It’s that time of the year again…Friendship Home’s 20th annual Stuff the Bus event! This weekend, April 6-7th, volunteers will be at each Walmart and Sam’s Club location in Lincoln passing out needs lists, loading Star Tran buses full of donated items and helping organize items on the bus to benefit local victims of domestic abuse. Please stop by and donate if you are able to! This event helps stock the shelves of Friendship Home for the year with the most needed items and is also a great volunteer opportunity! 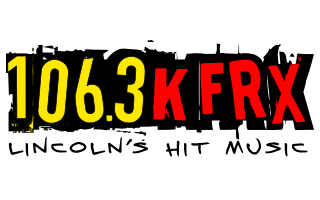 Join KFRX at the N. 84th Walmart on Sunday from 10-1! Get more details on Stuff the Bus HERE.